Nintendo is at it again stealing the spotlight on an unassuming April morning. 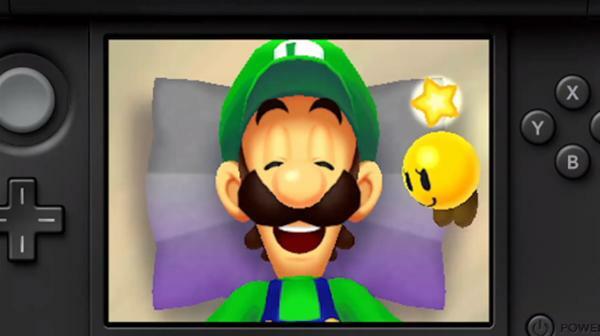 This time they focused on the Luigi based games, calling this the "Year of Luigi." With a new Mario and Luigi game coming out for the 3DS along with New Super Luigi U DLC for the WiiU as well as the already released Luigi's Mansion: Dark Moon, reviewed by our own Apprentice Nine here, Nintendo is really letting Luigi take the limelight this year. Among the various announcements regarding updates for the WiiU and additional information on already announced games, some really interesting news was revealed in the conference. 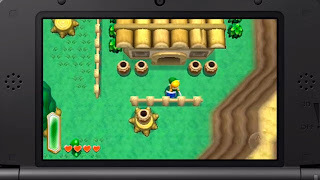 Not only are Earthbound, Legend of Zelda: Oracle of Ages, and Legend of Zelda Oracle of Seasons getting a virtual console treatment, but Nintendo of America CEO Reggie Fils-Aime announced a new Zelda game for the 3DS. What's more, it isn't a Majora's Mask 3D treatment as most expected, but a brand new game set in the Link To the Past timeline. Now I have to finally upgrade and get a 3DS as I was pleasantly surprised by the information released in this Nindendo Direct Press Conference.